It may seem obvious, but the first step after deciding to sell your home is selecting the right agent. Your agent is an invaluable resource when selling. Richard Carpenter from Fine & Country St Neots offers guidance on choosing and working with agents. The days are long gone when slapping up a For Sale sign at the front of your house is enough. 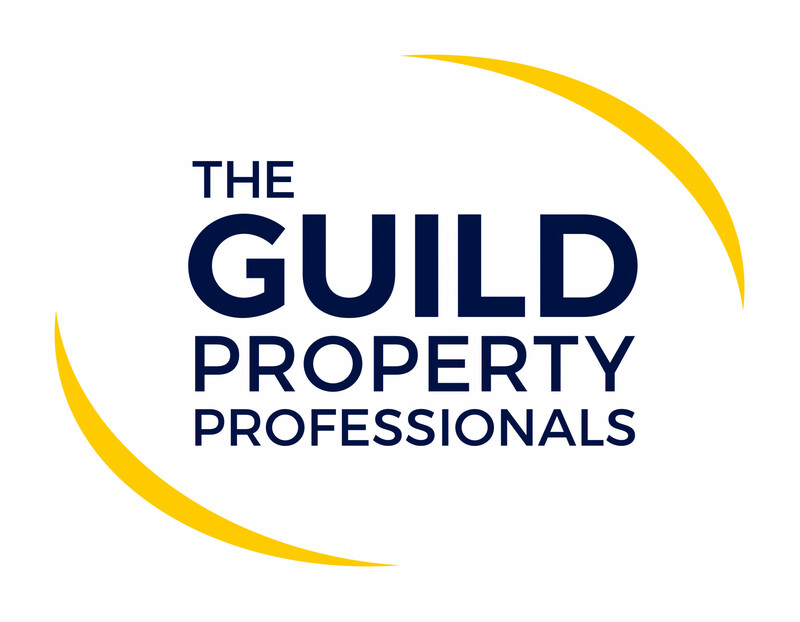 Professional help is vital in a competitive property market. The selection process for an agent should begin with interviewing local agents. Make a shortlist of those who operate in the area your property is situated. Word-of-mouth recommendation from friends and testimonials can be invaluable. Agents have access to a wealth of property data to help them make informed decisions when selling a home and they should be prepared ​​​​​​​to share this with you. Listen carefully to make sure they have a strong grasp of local market data. This is important in setting your price guide, sale type, and how to set your property apart from the rest. 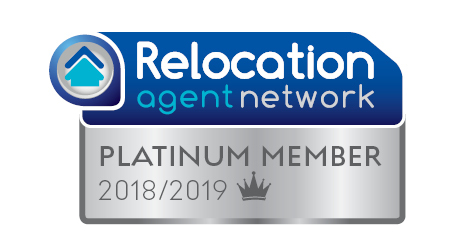 It’s also worth looking at the agent’s broader network – can they extend their reach beyond the local area to find a buyer? When you sit down with a potential agent, check they have a clear idea of the likely buyers for your property. In any marketing campaign, it is essential to tailor the message to the target audience. Ask what kind of marketing campaign the agent will employ. This will indicate whether they have a full suite of marketing tools at their disposal. Look at th​​​​​​​e current properties they have on their books and how well they are presented. It is estimated that 90 percent of buyers begin their property search on the internet. See how well the agent’s​​​​​​​ other properties are presented online – especially when it comes to high-quality property images. Go with your gut instinct. If you trust them and think you could work well together, consider instructing them. If you have any doubts, avoid getting into a relationship, as it will only create problems further down the line. Remember, you will need to work closely together. You should expect regular updates and feedback from your agent. Even if there are no offers, keeping in touch lets you know what activity is going on. As a home seller, there are some clues you can observe before you select an agent that will give you a good indication of how things will be moving forward. Do they return your calls or emails promptly? When you have selected your agent, it is important to work with them. They are able to look past the emotional a​​​​​​​ttachment you have to your home. Listen to suggestions they make as far as presenting your property – it is their expertise and experience you are paying for. Taking time to prepare a property for an inspection or a photo shoot will help the agent do their job. Also, while you expect good communication skills, it is a two-way process. Make sure you communicate your expectations clearly and be prepared to ask questions if there is anything you don’t understand. Selling a property is a long and stressful process. A good agent will smooth the way.